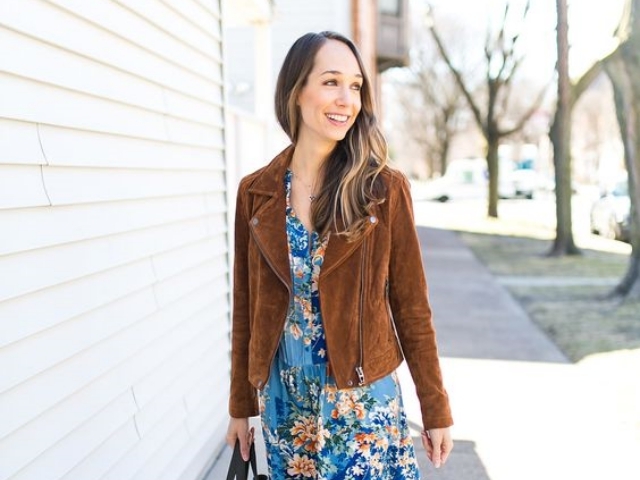 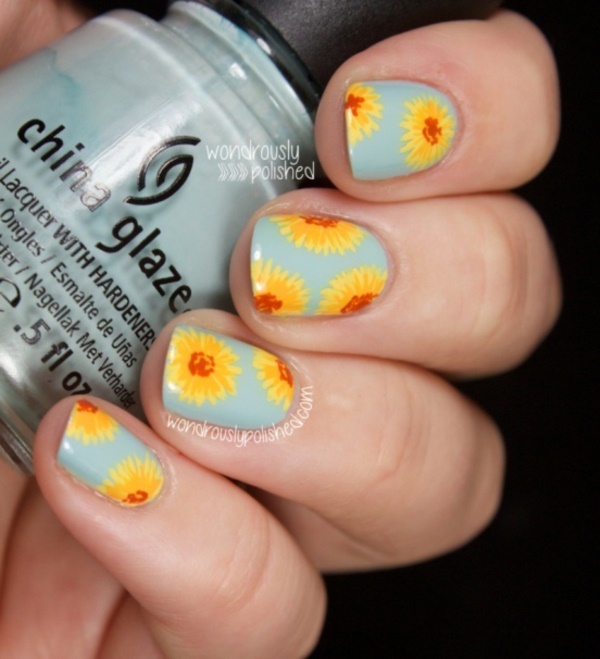 Spring is all about fun and the sun. 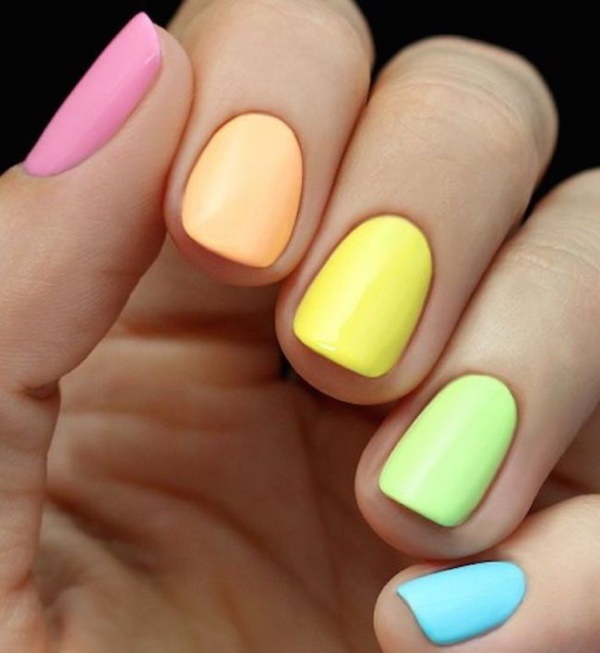 So, if you want the season to reflect in your nails then the best bet would be to add as much color onto them as possible. 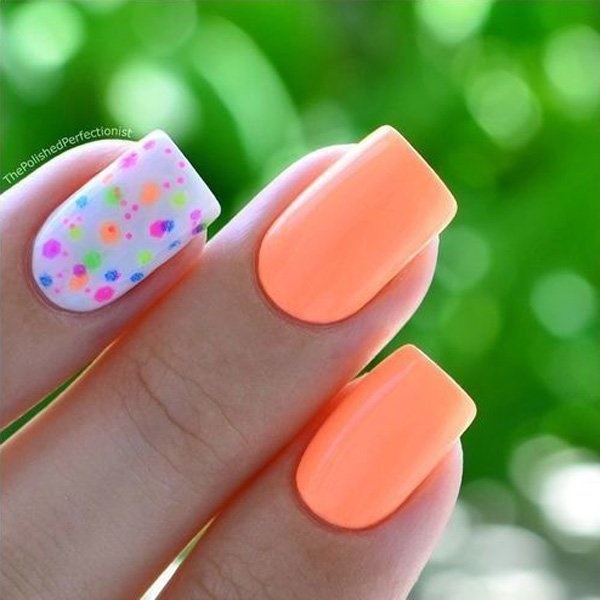 You can start with a white nail paint coat, on which you can plant spots of other random colors as per your choice. 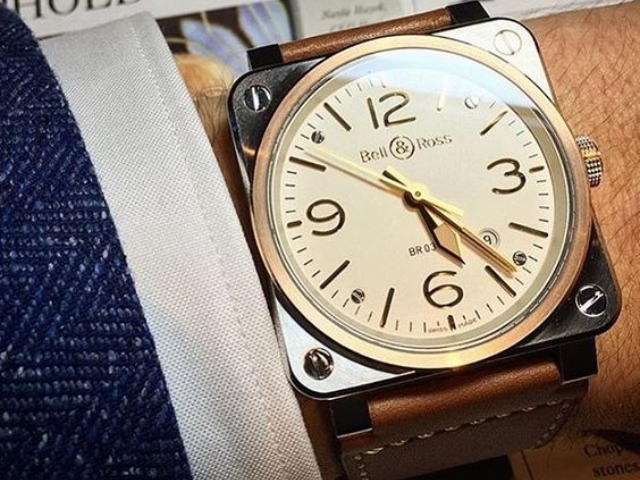 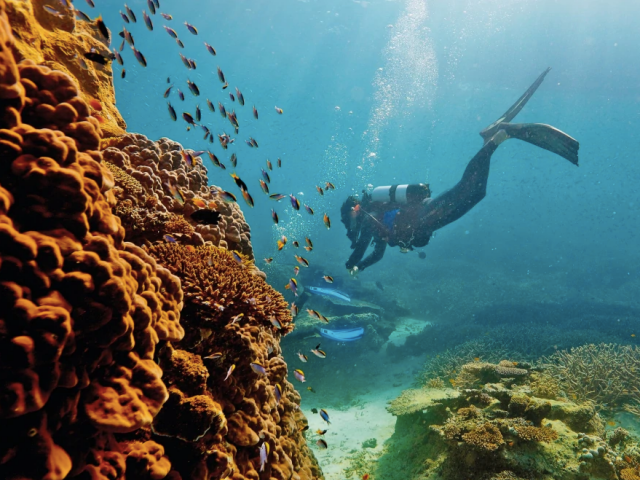 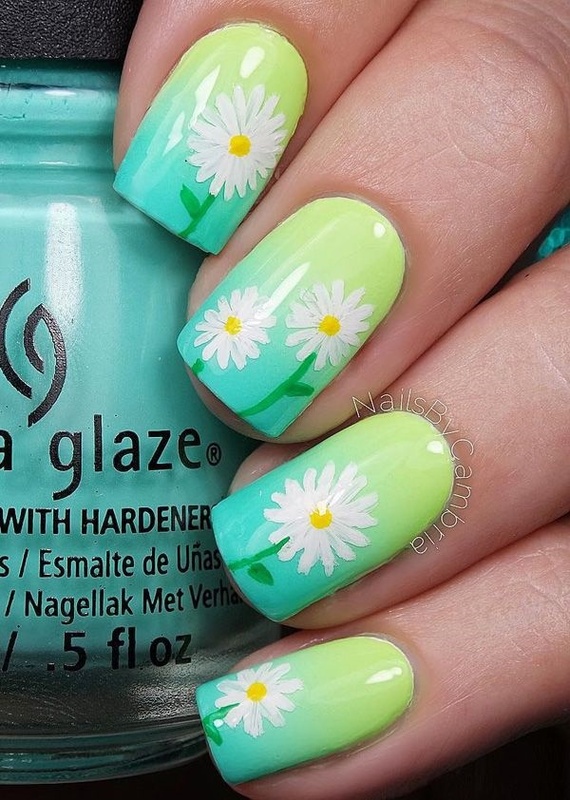 Spring is the season when plants bear new leaves, and the entire atmosphere wears a beautiful greenish hue. 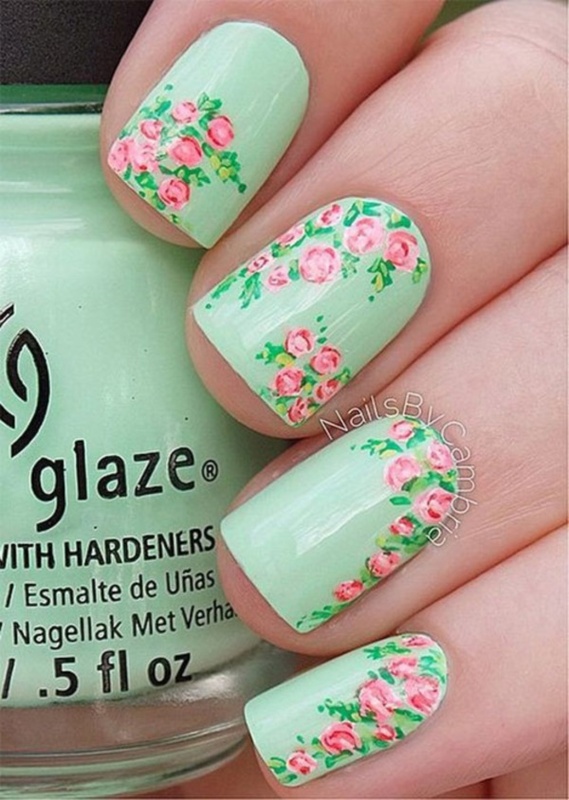 If you are a big fan of the spring season and love the way the ambiance turns green, then paint leaves on your nails. 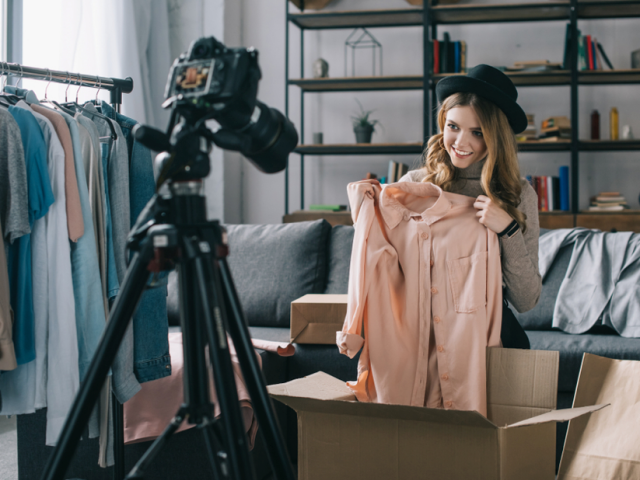 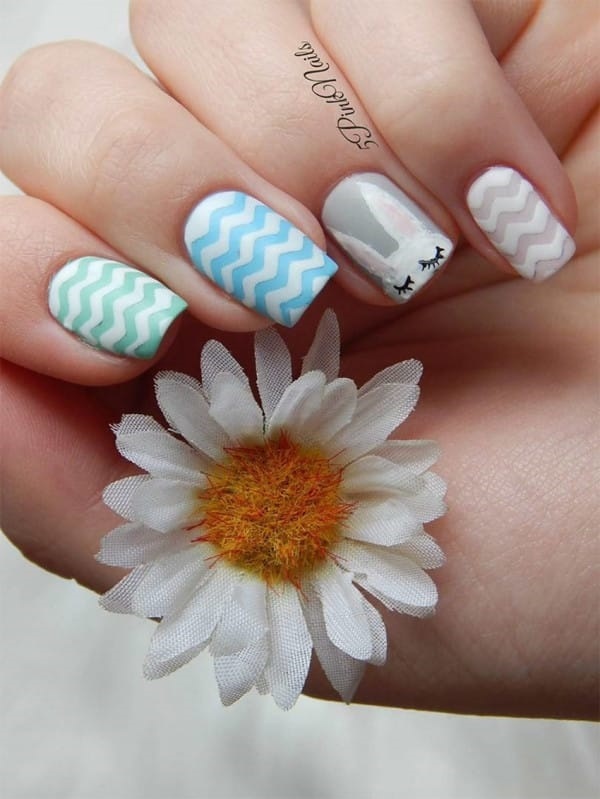 There are amazing leaf designs that you can try out during the spring season. 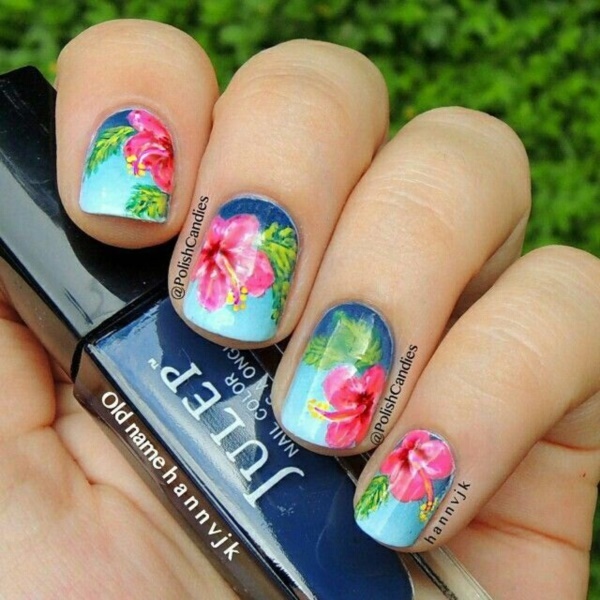 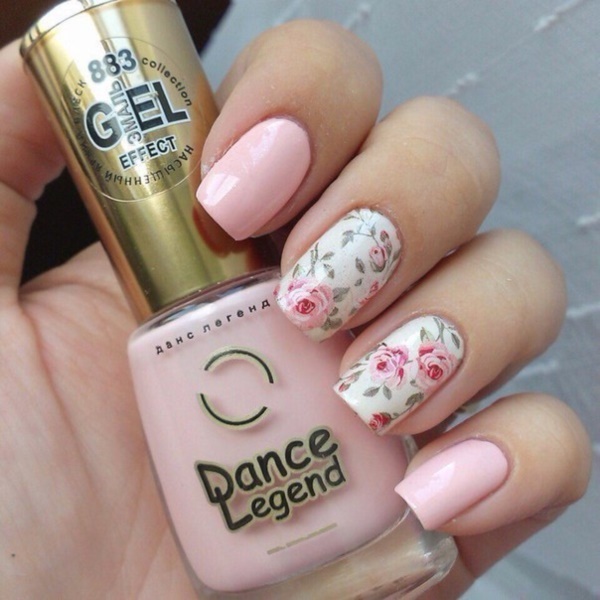 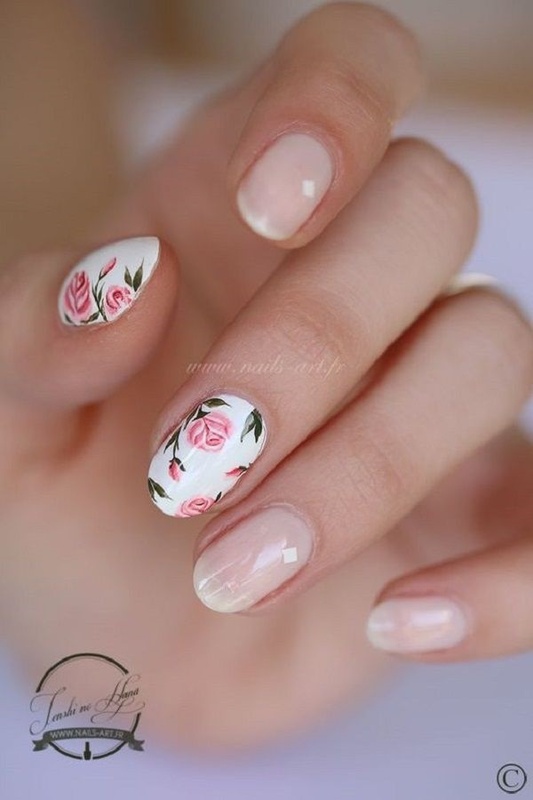 Although there are many Easy Spring Nail Designs for Short Nails, nothing can beat the effectiveness of flowers. 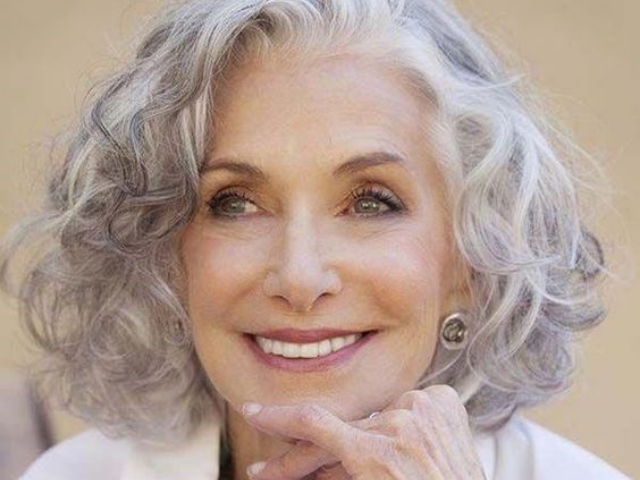 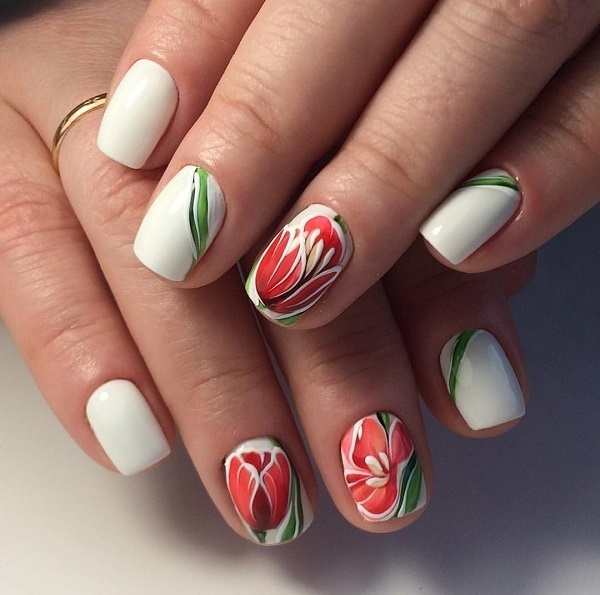 And no, your flowers don’t need to be intricately designed. 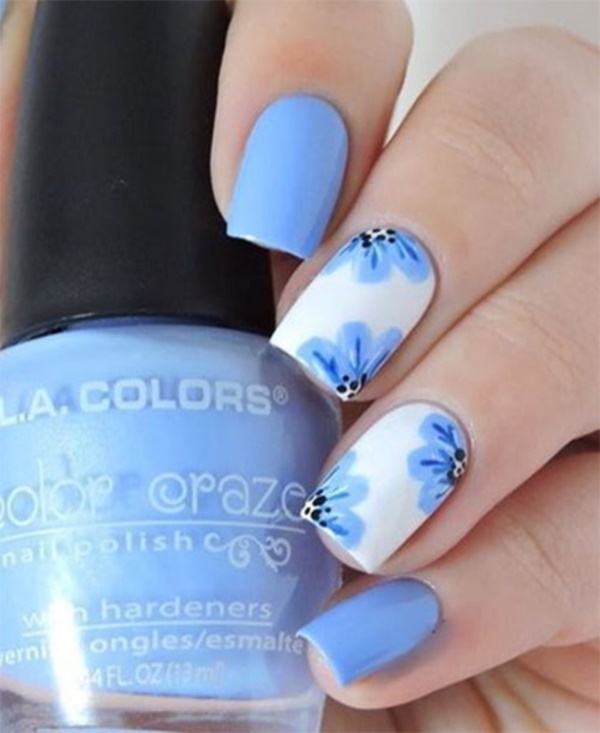 A few petals radiating outward from a center point are more than enough to reflect the joy that fills your heart at the onset of spring.Have a look on easy winter and Christmas nails designs. 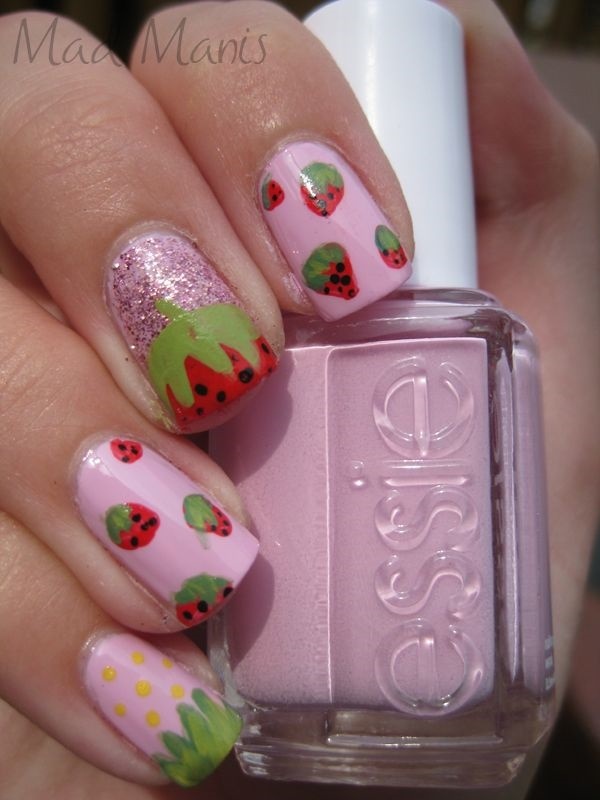 Strawberries are a spring fruit, and that is why they must find a place on your nails. 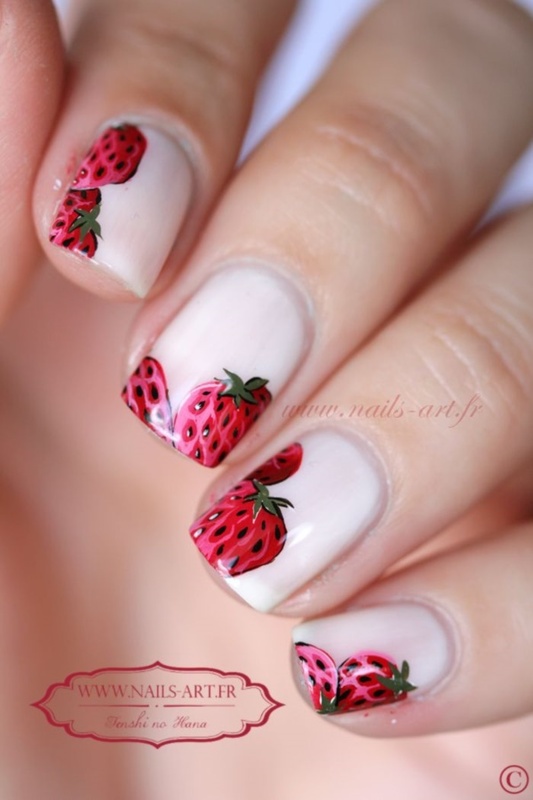 You can create strawberries on short nails too, and that is probably the USP of nail art designs that include strawberries. 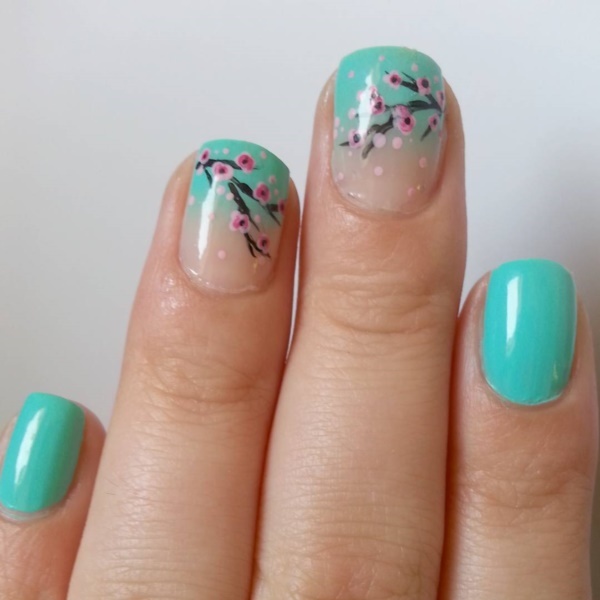 Spring is the season for cherry blossoms, and you should definitely include this in your nail art. 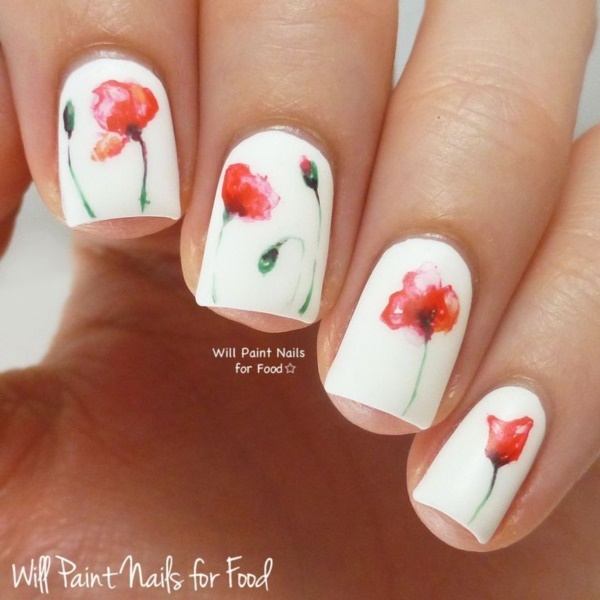 If you think painting blossoms would be a difficult feat, you can also settle for the fruit. 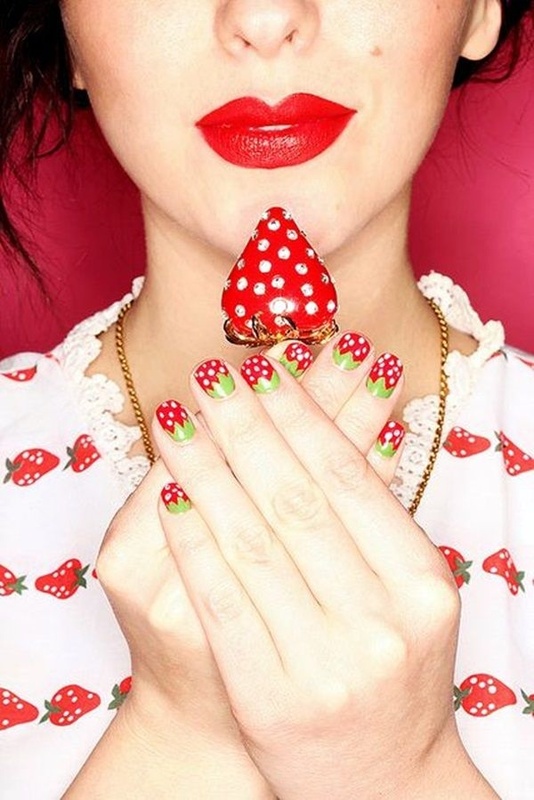 Now, what can be easier than drawing cherries on your short nails? 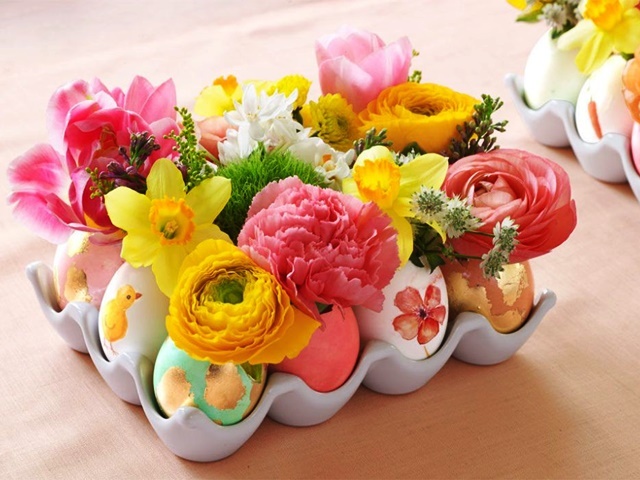 Spring carries a kind of beauty that can make anyone happy. 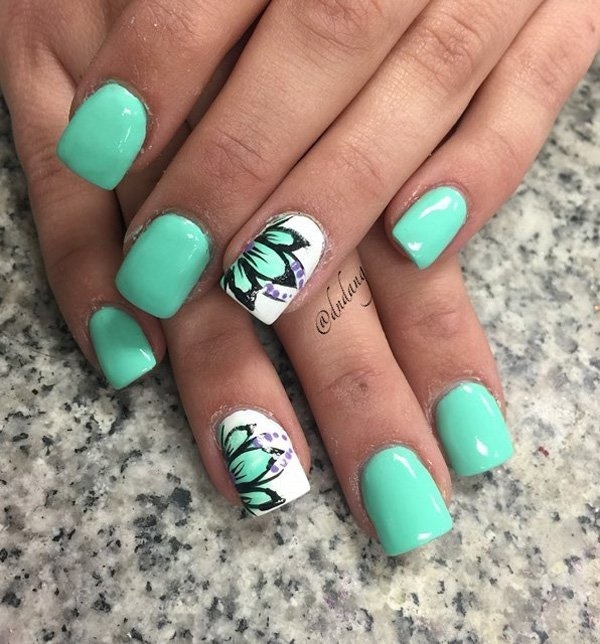 If spring makes you happy too, then why not let your nails reflect this happiness present inside you? 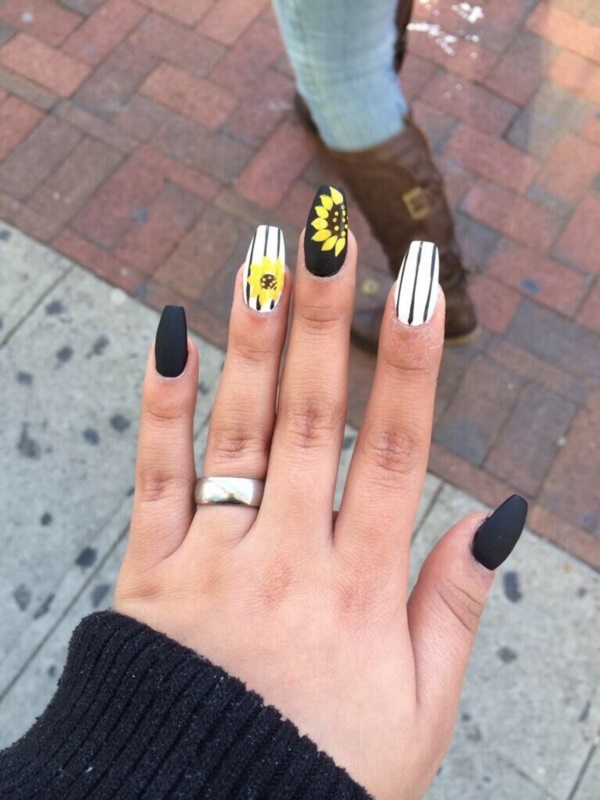 All you need is to paint your short nails golden. 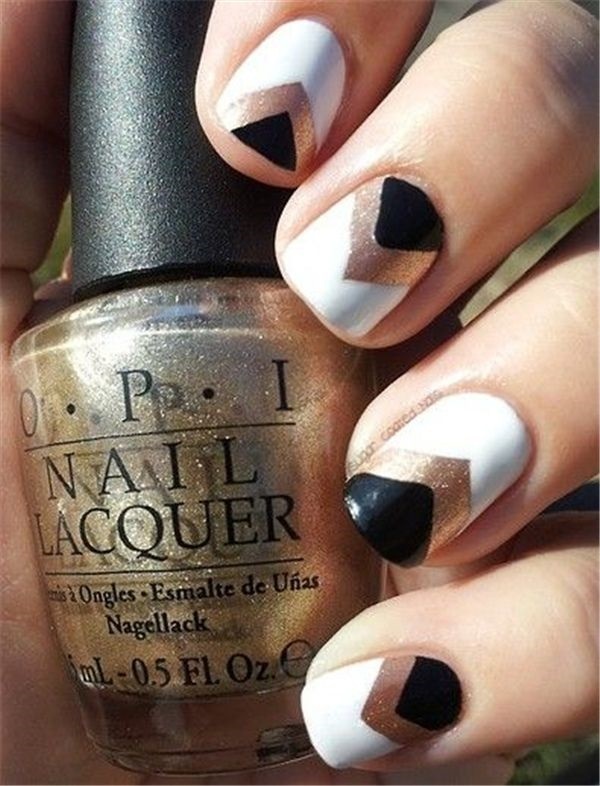 You can also use gradients of gold on your nails for a more joyous look. 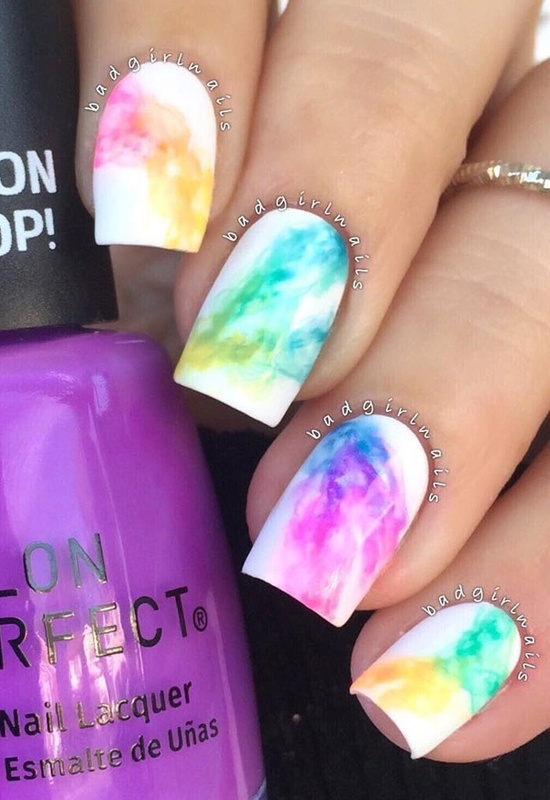 Why keep your short nails feeling down and depressed during the spring season when you can cheer them up by painting them in a fun way? 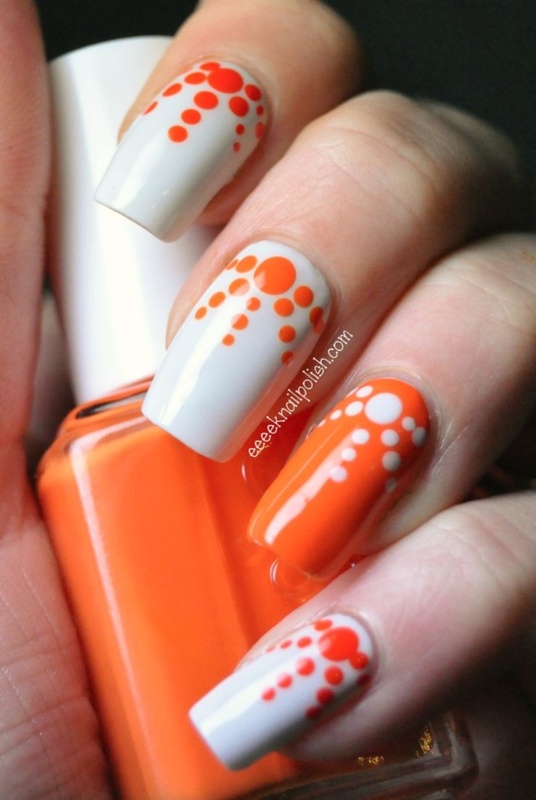 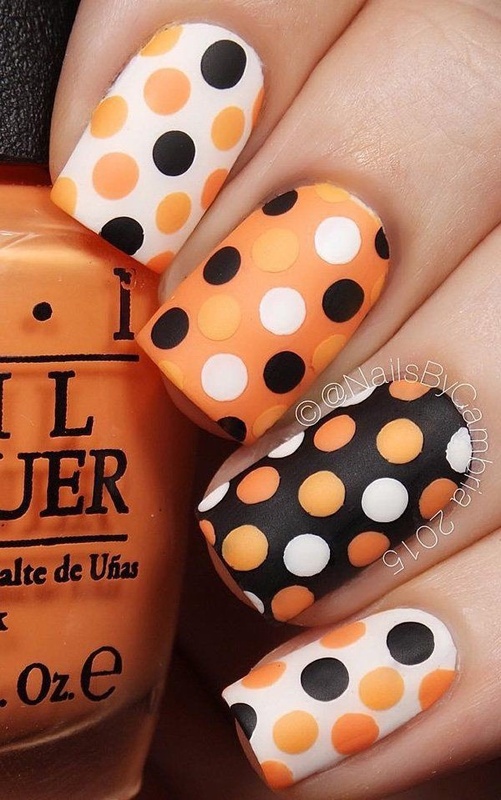 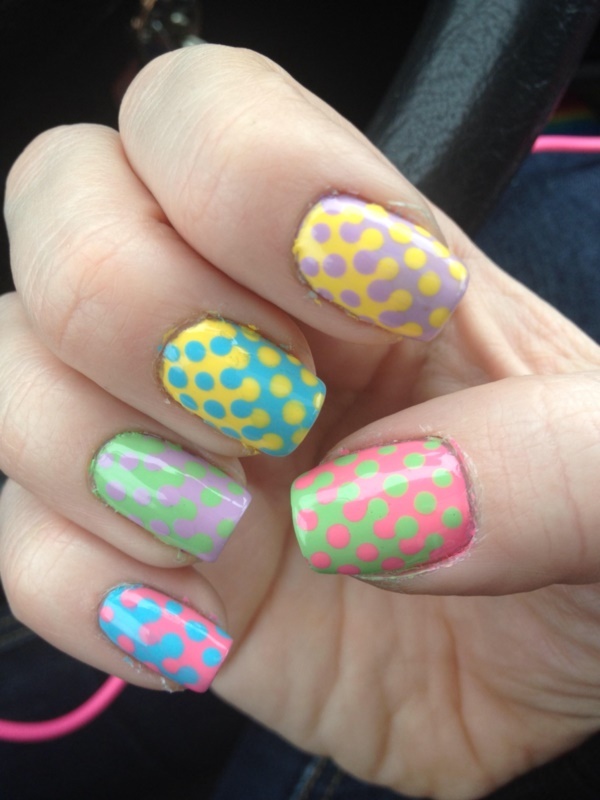 The most fun way to paint your nails is by adding random single colored dots on a white base. 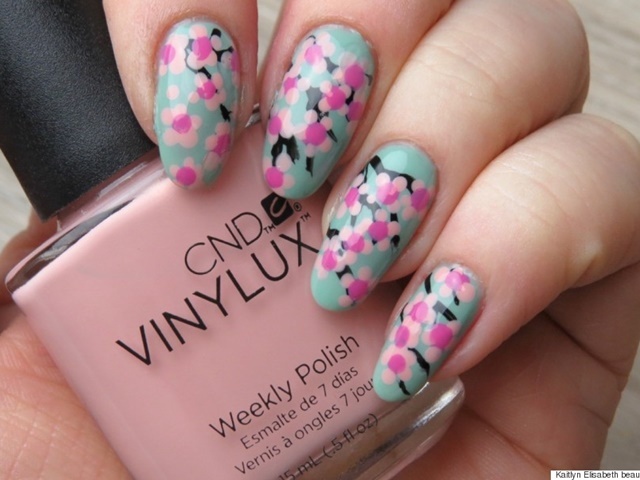 Try to use floral shades like pink, mauve, red and yellow. 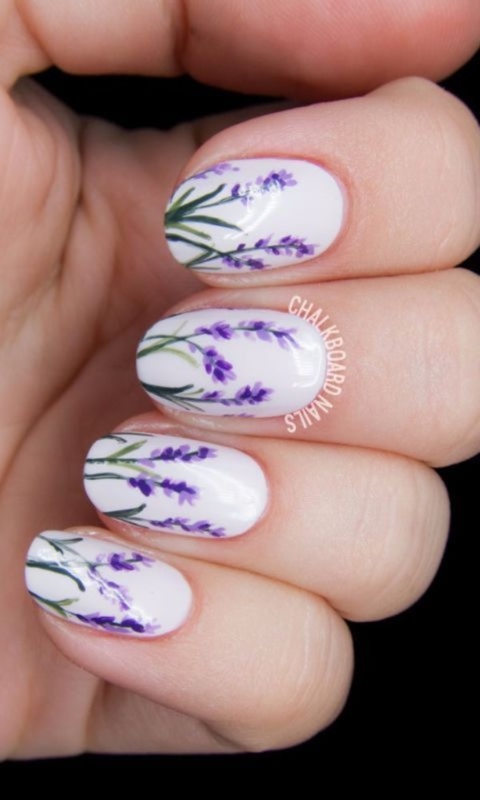 Easy Spring Nail Designs for Short Nails that include trees look amazing and relevant. 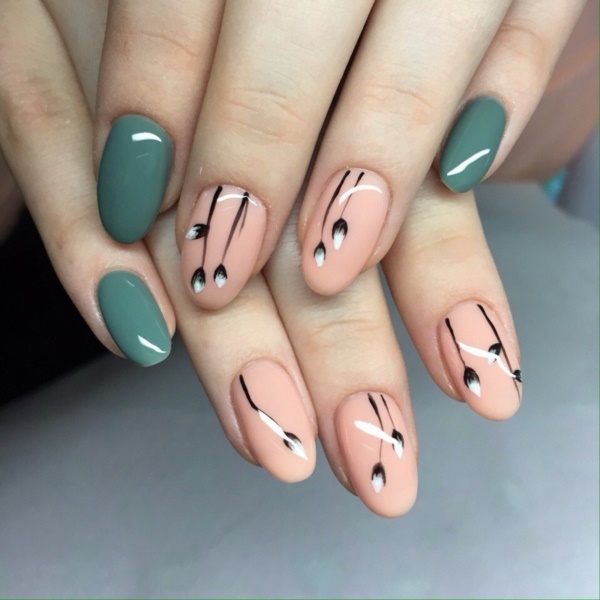 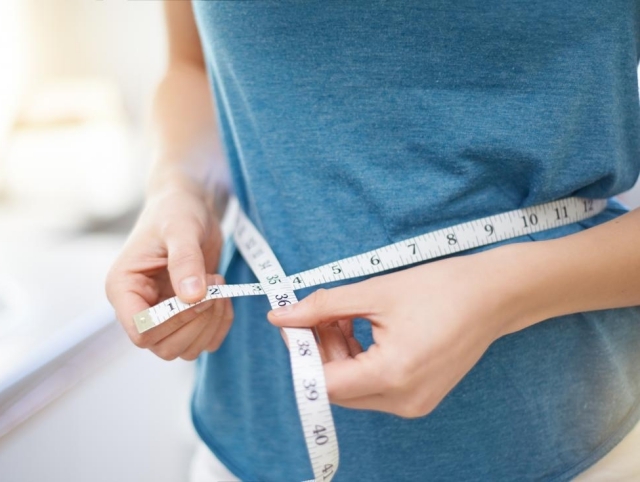 You don’t need to do much for such a design- paint your nails with a light base coat, create elongated green triangles, and then add straight green trunks to them. 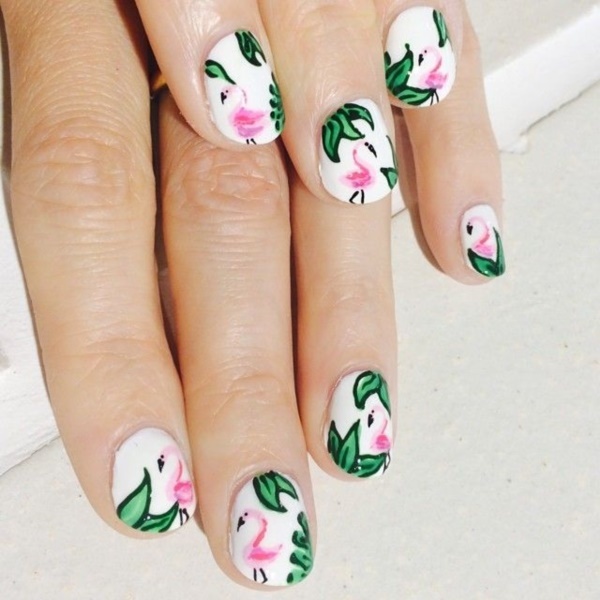 Trees on your nails are ready! 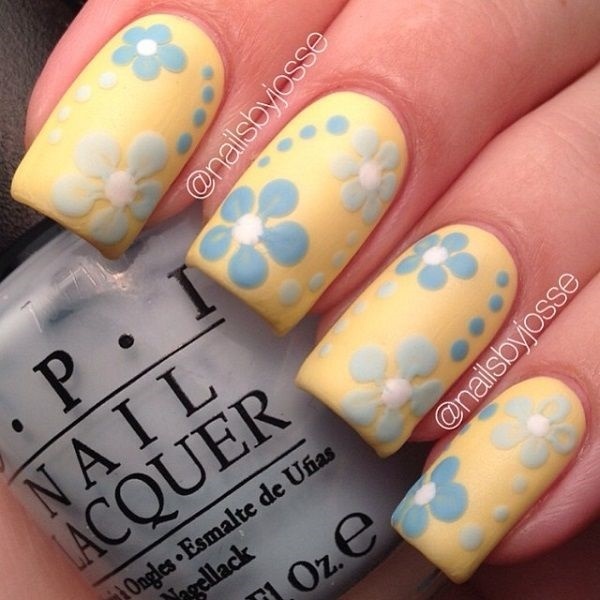 Since spring is all about smiles, joy, and love, you can get this theme reflected in your nail design by adding smileys to it. 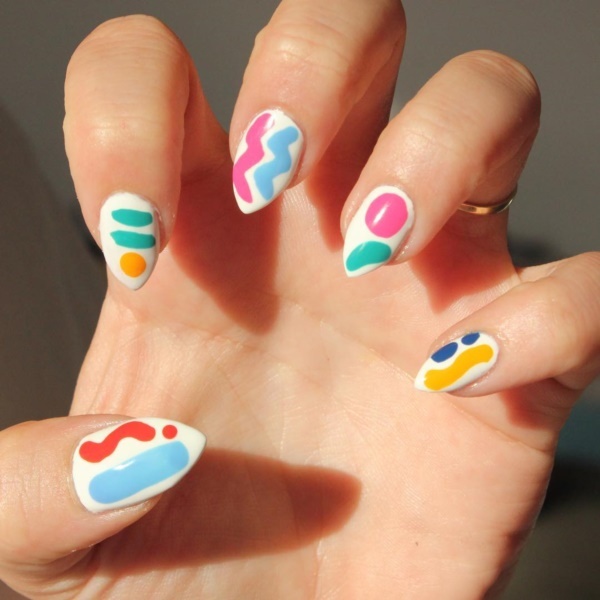 smileys look great on short nails, and they look happy. 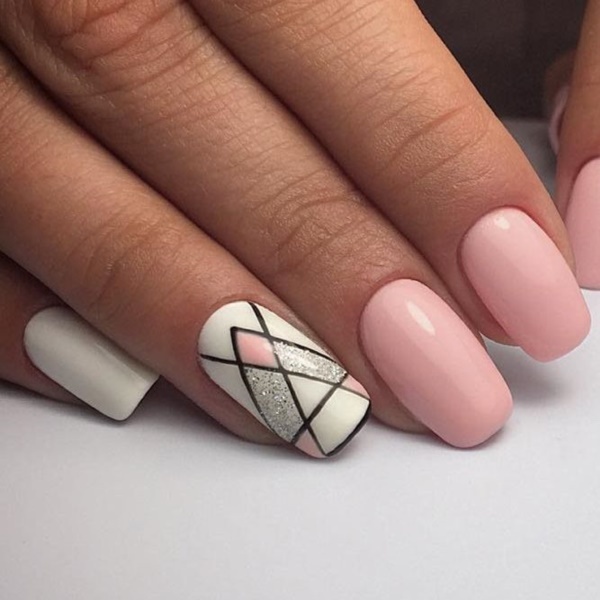 Easy Spring Nail Designs for Short Nails like the ones mentioned above can indeed make your hands look like those of celebrities. 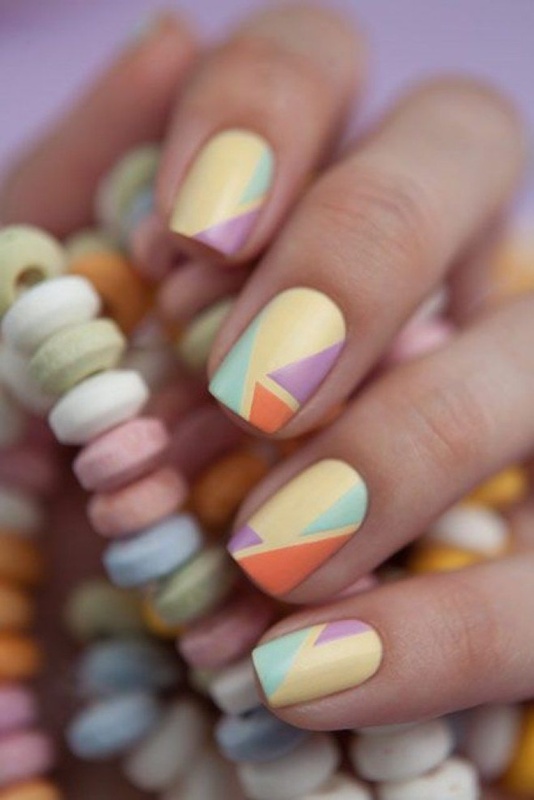 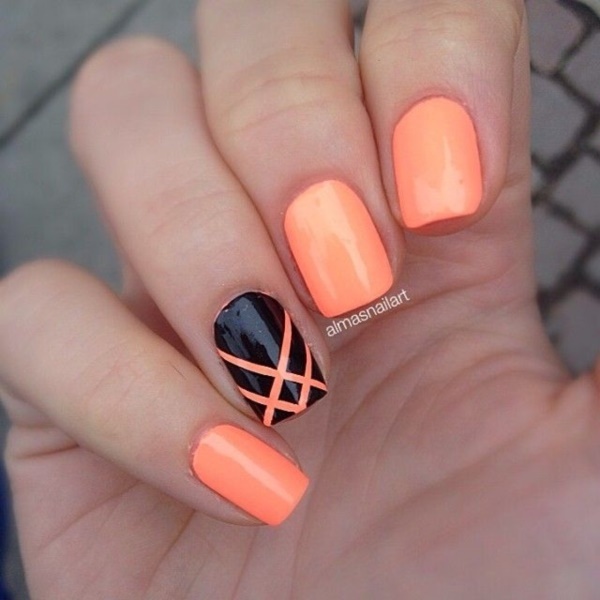 Remember, short nails are not an impediment as long as you know how to decorate them with the right nail art designs.